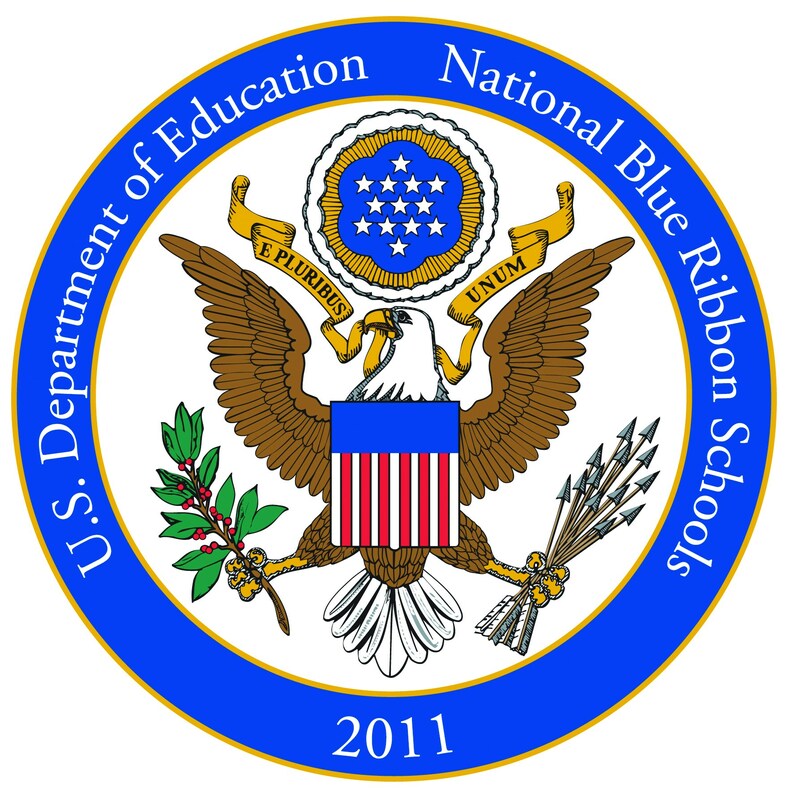 In September 2011, St. Paul the Apostle Catholic School was designated as a National Blue Ribbon School based on our academic achievement. Students, teachers, staff and parents all worked very hard for this prestigious award! This level of academic excellence is a community accomplishment. It is the partnership between parents, students, teachers and parish community that helps our students to learn by supporting high expectations and providing a quality Catholic learning environment. We had a wonderful year celebrating this accomplishment and look forward to continuing our tradition of excellence for many years to come. 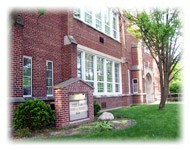 St. Paul the Apostle Catholic School has a strong history of providing quality Catholic Education for over 75 years. Beginning in 1926, the St. Paul Parish Community realized and supported the spiritual development of the community's youth by providing an institution that gives spiritual guidance and academic excellence. Starting with the Sisters of Charity of the Blessed Virgin Mary in 1926 through today with our lay staff, students learn about path the prepared for us by Jesus Christ. The original school housed approximately 260 students shortly after it's creation in 1926. 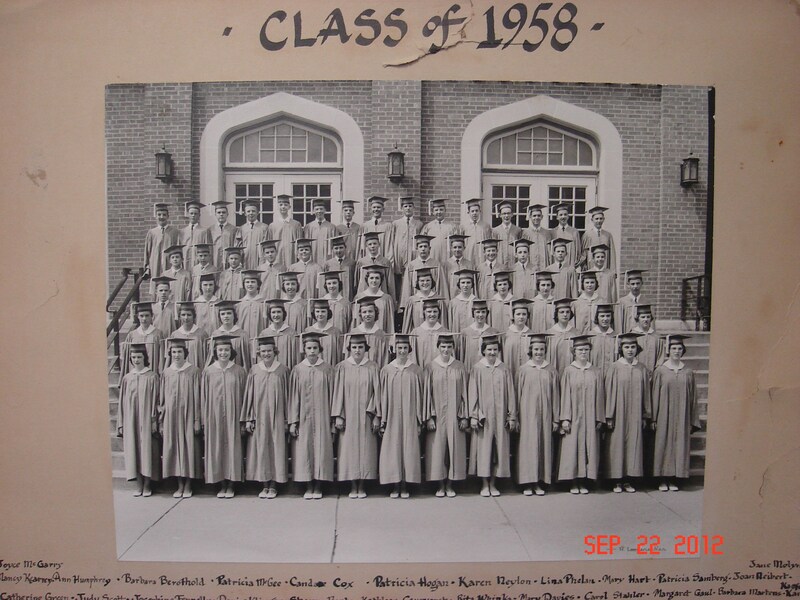 Following two editions in the late 1950's and early 1960's, the number of students greatly increased to 500 students where it remains today. Most recently, in 1996, a new media center, science lab, and band/music room were added allowing the school to continue to meet the needs of today's education setting. Today's St. Paul the Apostle School is viewed as a leader in Catholic education through its work in the Deanery and Diocese. 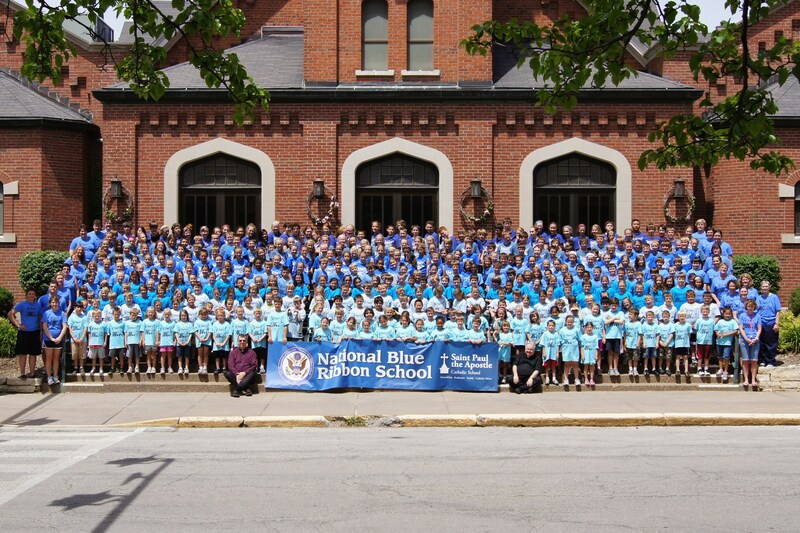 The school maintains the original mission of providing strong moral guidance, spiritual development, and academic achievement through the use of innovative teaching methods, use of technology and regular development of Catholic values.